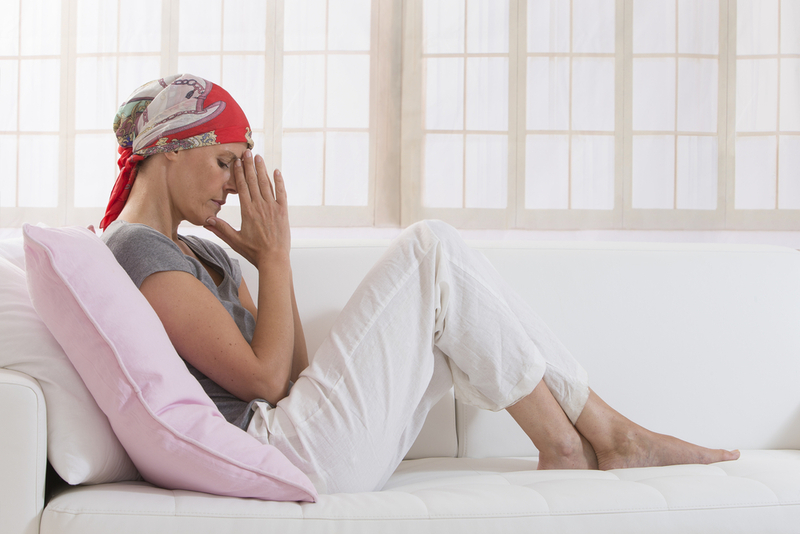 A cancer diagnosis is one of the scariest scenarios an individual may deal with. This year, there will be an estimated 1,658,370 cancer diagnoses. While each cancer diagnosis will be different in type, stage, and treatment options, one thing that is commonplace with all diagnoses is that the patient will usually experience a number of different emotions when confronted with the disease. The emotional effects of a cancer diagnosis can be just as bad as some of the physical effects, and often aggravate them. Therefore, it’s important for patients and their friends and families to recognize these emotions to find the best course for navigating past them. What Can You Do to Strengthen Your Resolve to Fight and Continue Your Life as Normally as Possible? Learn as much as you can about the disease to see available treatments, lifestyle changes you can make, doctors who have treated the cancer successfully, etc. The more information you know, the better you’ll be able to respond to setbacks and other events as you go through treatment. Consult with friends and family. Don’t be afraid to ask for help. You’re not alone in your fight against cancer. Chances are you know someone who has faced cancer or is currently facing cancer right now. In the United States, there are an estimated 14.5 million people who have had a cancer diagnosis. Live in the present. Try meditation and spiritual texts to help you do this. Concentrate on the moment rather than the future or past. The Hope4Cancer® Institute recently expanded its facilities to include a garden oasis it calls the “Garden of Hope.” It did this to provide patients and their families with a peaceful setting to focus on healing. Keep busy. Distract yourself from thinking about your illness. Go to a support group or psychologist that specializes in coping with disease. The American Cancer Society has a good resource repository that can help you find programs, support groups, and doctors in your area. A cancer diagnosis can be one of the scariest moments an individual will ever face. Often, he or she will face a range of emotions. This is normal, but it’s important to not let a cancer diagnosis completely dominate your life. If you or someone you know has cancer, these tips can help you stay strong as you fight a disease that has affected so many.